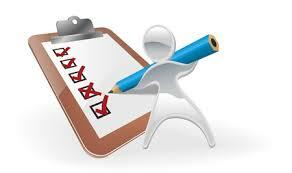 Having a yearly or routine inspection of your Park home or Holiday Lodge is very important. 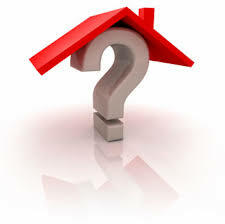 It will highlight any areas if left un-treated that could cause bigger problems and bigger bills in the future. We recommend a survey to ensure your home is well looked after, checking underneath from the chassis all the way through to the roof. Depending on location we would only charge a fee to cover our costs and you would receive a detailed report with attached photos of our findings. This information is priceless before purchasing a Park Home or Lodge, or even before refurbishing older units to ensure they meet current regulations. Ensure the exterior is well maintained; look out for blocked gutters causing rain water to overflow in the wrong areas, cracking around windows which could let water ingress, and the general state of the exterior, ensure boards are secure and not loose, look inside and around windows for any signs of damp or drafts. Check sealants that have been applied both externally and internally, the main sealant around baths or shower trays if left untreated will cause damp or rotting, a small job, but needs to be caught at the right time. If you have any issues and would like to seek advice please feel free to email pictures of defected areas to enquiries@timberventure.co.uk and a short explanation. Sometimes it’s time for a change and re-designing or bringing a tired older home into the future is very rewarding, and with our experience and knowledge we are able to help you make the right decisions working to all budgets. Using auto cad drawings, 3D images and a raft of samples to choose from, we will create a better more functional home for you to live in. 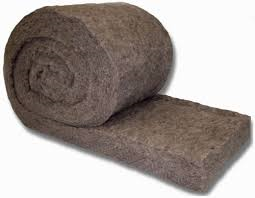 Extra Insulation – If the home is quite old then the insulation might be sub-standard compared to modern day materials, so to keep warm and reduce the energy bills we would highly recommend this, as burning un-necessary fuel just to stay warm isn’t efficient. Re-Cladding & Re-Roofing – Doing the envelope of your property not only enhances the look but also gives you the opportunity to apply more insulation and re-membrane once the cavity is open, keeping your home drier and warmer for longer. Central Heating – again this helps heat you home more effectively and more efficiently and as most homes have easy access underneath we can make this process very straight forward and keep pipe work concealed. New Kitchen – The heart of the home so spoil yourself and choose from our selection of appliances and kitchen ranges, from tiling to worktops the choice is endless. New Bathroom – Sometimes this can be as simple as changing from a bath to a shower for easier access or a complete re-jig to help make the most of the space. 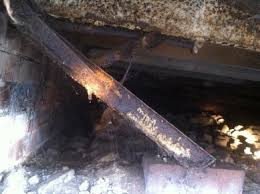 Chassis Corrosion & Re-levelling – This can be a very dangerous job if the person working under your home isn’t trained, so please don’t try this yourself, corrosion tends to happen more depending on what type of chassis you have, and if you are located by the sea. Applying a rust treatment is recommended or in severe cases re-welding can be needed. Re-levelling is generally done once new homes have settled or if not enough axle stands have been used when the home was delivered. Modern day units now are much heavier and proper installation is crucial. 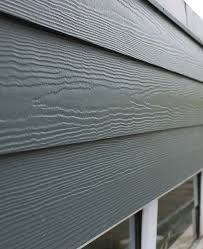 Exterior Cladding – Depending on what exterior finish you have depends on the level of maintenance, stained softwood cladding or Resitex finishes tend to demand regular sealing, to ensure the exterior doesn’t fail, some areas might deteriorate quicker than others as the weather could hit certain areas more frequently than others . 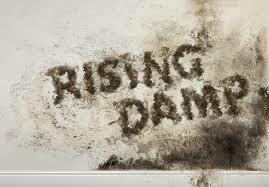 Roof – The roof is an area that sometimes is the last place you look, but common damp problems generally start from water ingress so ensuring you roof isn’t leaking is the first step………. as over grown trees, and falling branches could cause unexpected roof damage. 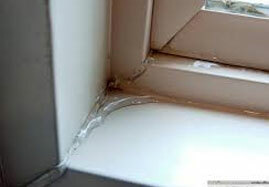 Windows – Check the windows are draining properly, most windows are faced drained or have internal drainage, this allows water to enter either doors or windows to then escape outside, but with no outlet water will become trapped and enter your home. The breakdown of rubber seals overtime generally is the biggest cause of leaks; others can be the breakdown of sealants or poor fitting.